Since the dawn of the LEGO Universe over 4 Billion LEGO minifigures have been born. 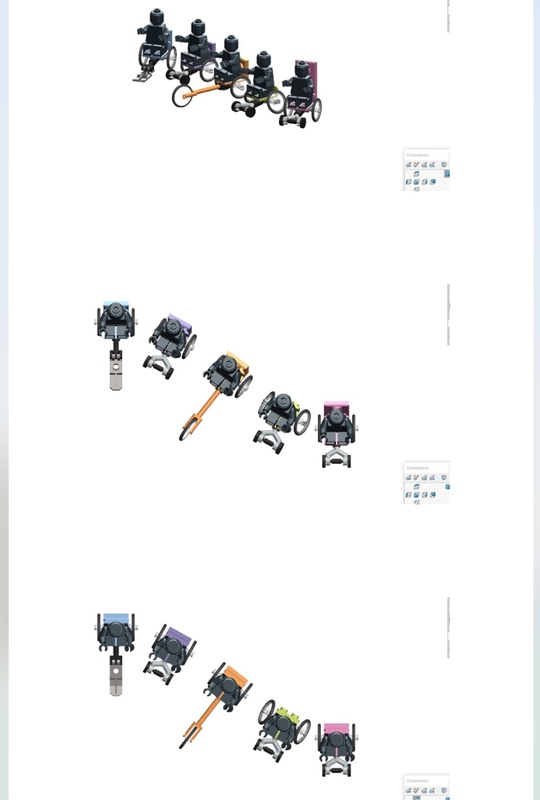 Since 1% of humans need to use a wheelchair we estimate that at least 40 Million LEGO minifigures need one too and given the high prevalence of disabilities amongst the Universe’s forefathers (many early generation minifigures were born without legs) it’s likely this number’s even higher. 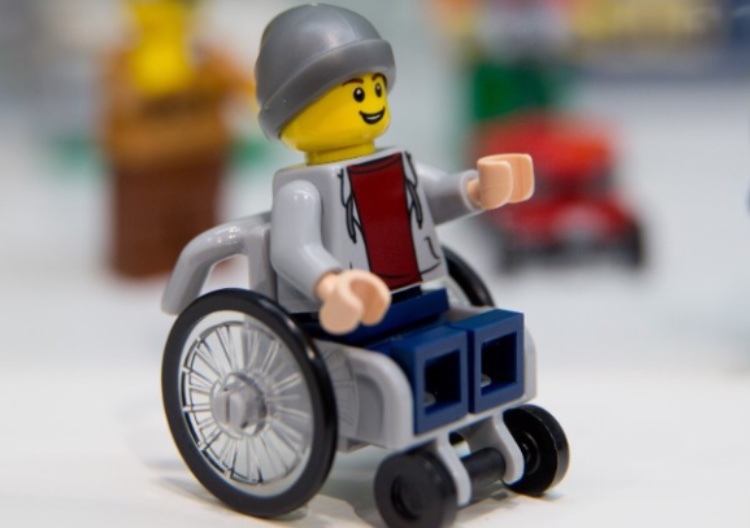 While there are more than 40 Million LEGO wheelchair users, there is only one type of LEGO wheelchair! Life is hard for LEGO wheelchair users because a wheelchair is like a pair of shoes; to give mobility and independence it needs to be customised to the body, environment and style of its user. Just imagine what life would be like if we all had to wear the same one-size-fits all pair of shoes! The'd have to be at least size 22 mens, to fit the basketball player Shaquile O’Neil’s feet. Even if you put padding inside you’d probably get blisters and you trip over if you tried to run. Forget mountain climbing. Your feet would be sweaty in the summer and you’d get frostbite in the winter. And you’d look ridiculous! One-size-fits all wheelchairs are just as limiting. If you’re a LEGO wheelchair user you can forget playing wheelchair basketball, skiing or taking a stroll on the beach. If you wanted your wheelchair to accentuate your style you’d have to wear nothing but grey. But everyone is an individual, everyone has their own identify, everyone deserves choice. Even LEGO minifigures. The solution? 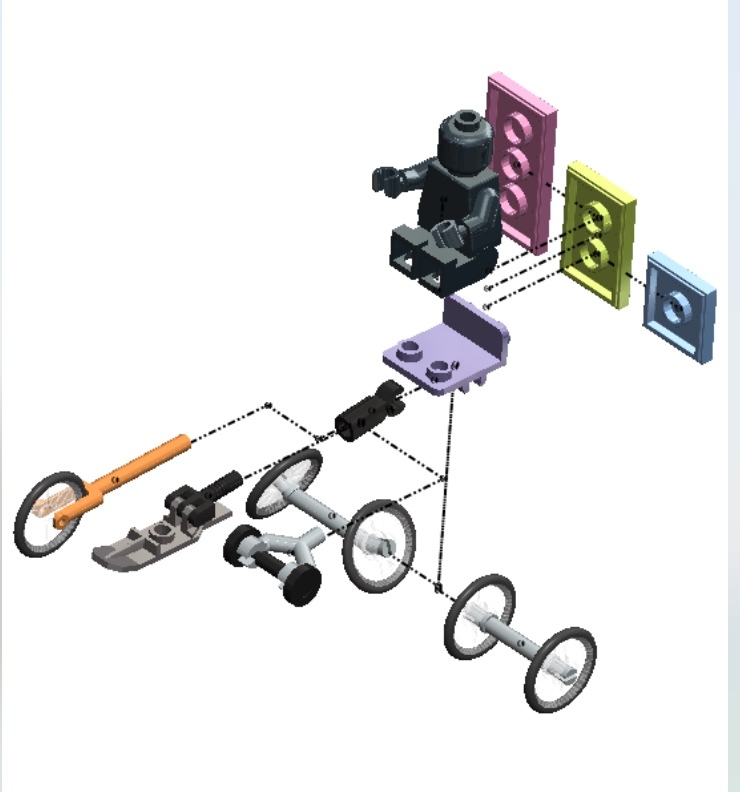 LEGO Wheelwear: the modular wheelchair you can continually customise to your body, environment and individual style. When your LEGO minifigure wants to play basketball he can just remove his backrest and swap in slanting wheels. When your LEGO minifigure wants to go skiing she can just take of her wheels and pop in a ski. When your Lego family is spending the afternoon at the beach they can swap the front wheels for an off road module. And Wheelwear comes in the full range of LEGO colours so it matches all your favourite LEGO outfits. Vote now make LEGO Wheelwear a reality. Transform the lives of 40 Million LEGO minifigures today. To make Wheelwear a reality for over 70 Million humans too join the movement at www.disruptdisability.org.